A collection of misc. 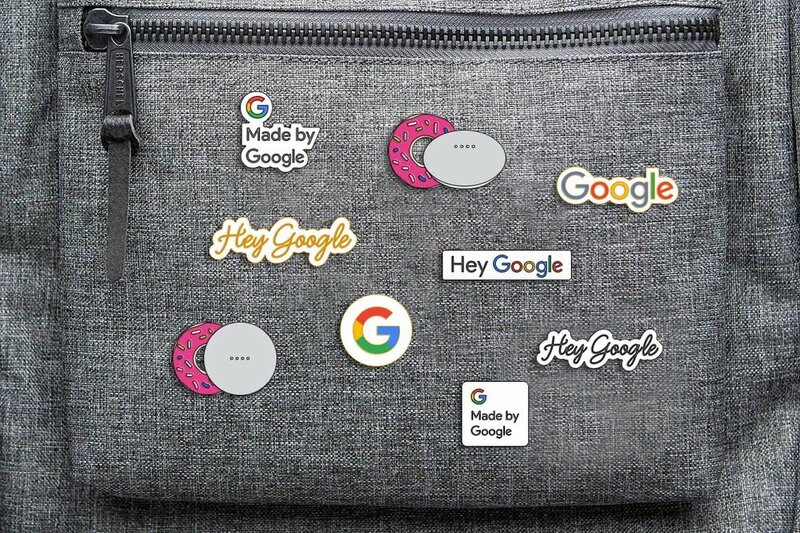 projects I've done for the Hardware Partnerships team at Google. Design exploration for pin designs that we could give out at our MWC (Mobile World Congress) 2018 booth. They're meant to be a special token of appreciation for partners who traveled around the world to meet with us. Design exploration for pins to be made and featured at MWC. Soon after I started at Google, I was asked to design a logo for our small but mighty hardware partnerships team. After some exploration (right), I landed on the logo (left) to represent the team. The icon represents an abstract handshake - the quintessential symbol for building great partnerships.